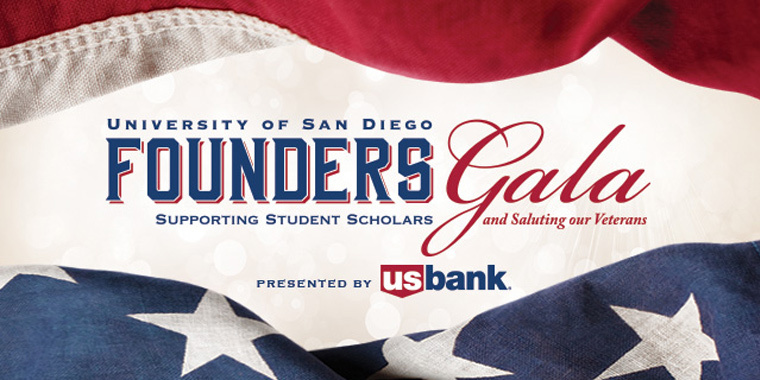 The University of San Diego is proud to partner with NBC during its Salute to Military Month to honor its USD students who have served in the military. This :30 spot showcases ways USD serves its student veterans and invites you to support the 2017 Founders Gala on Veterans Day, Nov. 11, 2017. The evening is dedicated to paying tribute to all military men and women and establishing a new scholarship for student veterans.